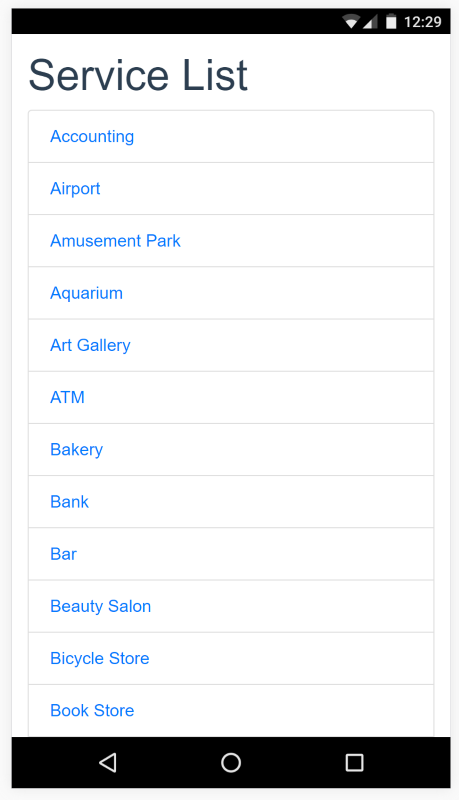 Ok, I know I said my last post on my Vue.js INeedIt app was the last post, but I had an idea for just one more tweak and couldn’t resist taking a stab at it. It didn’t quite work out the way I wanted it too, but it was an interesting iteration to the app and I think now I can put it down and move on to the next thing I want to build. For this final version of the app, I decided to apply a bit of UI to make it look a bit nicer. I thought Bootstrap would be great for this, and I was excited to discover that there was actually a Bootstrap + Vue project that made this easy (somewhat). 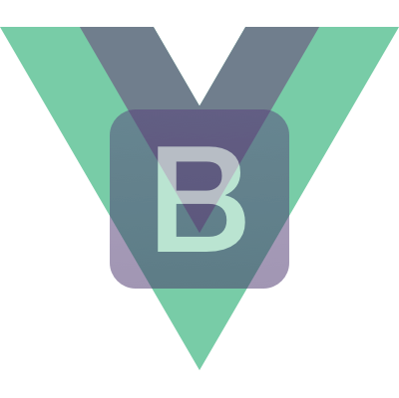 Bootstrap-Vue lets you use Bootstrap in your project via components. I really like Bootstrap, but I can never remember the class names and such to use certain features. But the component version is much easier to use I think and it just feels a lot more natural. See the Pen bootstrap-vue tabs by Raymond Camden (@cfjedimaster) on CodePen. It isn’t that much different - mainly just the new b-list-group and b-list-group-item tags. 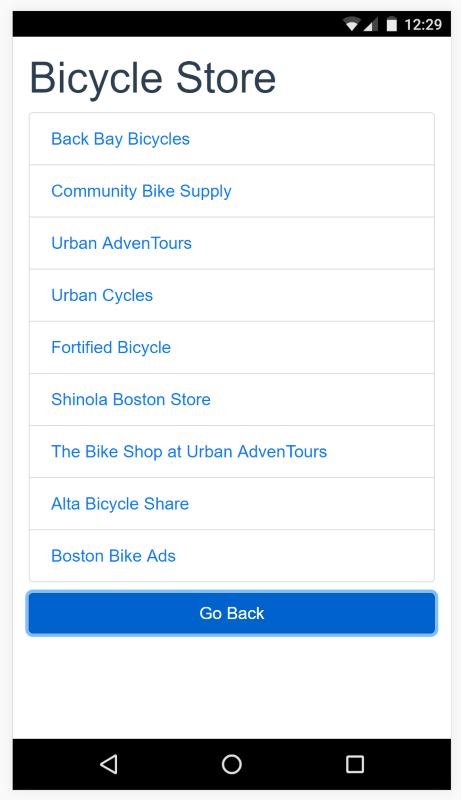 The service listing page makes use of the same component with the addition of a button to return back. Note the “blue link” border around it. I’m not sure why that’s there (and it won’t be in the next view), but as I was tired of fighting other issues (more on that later) I just didn’t bother correcting it. Finally - I decided on a “card” interface for the result page. This is where I ran into the most trouble. 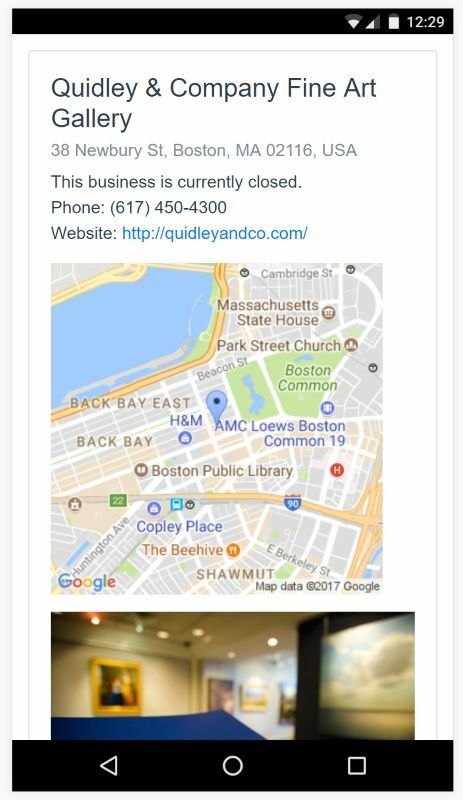 First, I ran into issues with Google’s API for Google Places. 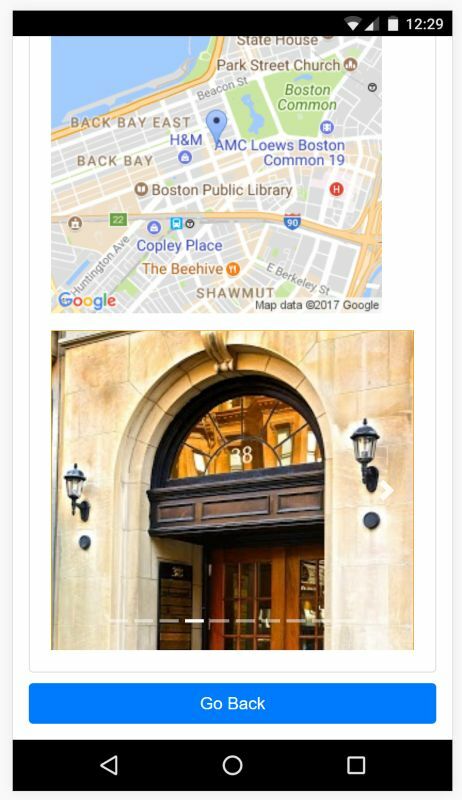 I set up a new key to use their Photo API and the Static Maps API. This key was restricted to localhost and my GitHub repo. Unfortunately, it never worked consistently. Sometimes both were blocked with 403 errors and sometimes just the place pictures were. I reported it to a friend at Google, but because of this, I can’t share a public version of the app. I then ran into sizing issues using the card component. I switched to the carousel and had sizing issues there. I took my best stab at it and it’s ok, but still not right. But I think it’s pretty cool. Scrolling down, the pictures are in a carousel you can browse. I hope this progresive look at one app has been helpful to others. Now I’m ready to leave this demo behind and get to work om my next one!